A review from our book reviewer Jo, this time from her own blog Floralia (which is well worth following!). My Name Is Leon is a beautifully written story of mixed race fostering and adoption, set in 1981; a year of heightened tension between Britain’s black communities and the police, that led to uprisings in Toxteth, Handsworth and a number of other cities, including Manchester’s Moss Side. Fascinating to read this moment in history through young Leon’s eyes. This book isn’t in our collection, but is available at most of the Manchester Libraries sites. Sometimes all that ten-year-old Leon possesses is his name. So, much of his time is spent accumulating or enumerating the items that actually belong to him. But this is no mercenary acquisitiveness. He needs things with which to build a new life together with his baby brother, Jake, who is adopted into a new family – without Leon. As the momentum of the novel picks up, with its gritty realist detail and layering of overlapping worlds, these items range from the toys he receives as Christmas presents, mainly from social workers (Dukes of Hazzard Racing Set, Meccano set, Action Man Cherilea Amphibious Jeep with trailer) to household provisions that he gathers together himself – baby food, tins, a bag of sugar, a blanket. 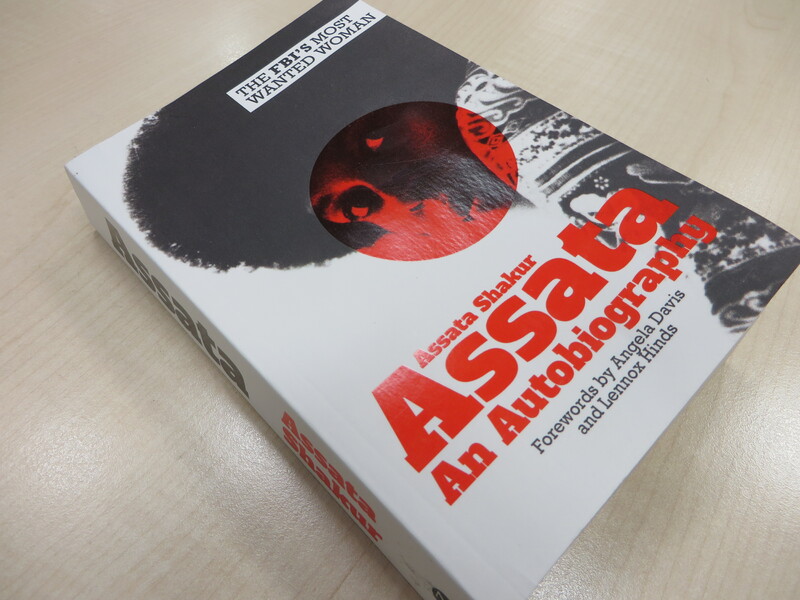 This is a timeless book that will not age, like the works of James Baldwin, Maya Angelou or Toni Morrison. ‘This is required reading,’ Morrison herself has said, in a quote that foots the cover of Ta-Nehisi Coates’ bestseller, Between the World and Me. Between the World and Me is written in the form of a letter addressed to Coates’ teenage son, a veritable prayer that is drenched in love and born out of struggle. It should make America sit up and take notice. This week we’re reblogging a review of Goodnight Stories for Rebel Girls: 100 Tales of Extraordinary Women, from Jo’s new Floralia blog (well worth following!). Goodnight Stories for Rebel Girls: 100 Tales of Extraordinary Women is a book that brings together stories of women’s lives spanning human history and traversing the globe. It’s where someone like Astrid Lindgren, Swedish writer born in 1907 and author of Pippi Longstocking (a much-loved children’s story about an archetypal rebel girl) can occupy the pages that follow Ashley Fiolek, the 27 year old American Motocross racer who does not let the fact that she was born hearing-impaired hold her back. Maria Toorpakai is Pakistan’s number one female squash player, and is a professional player now living in Canada. This autobiography follows her journey. 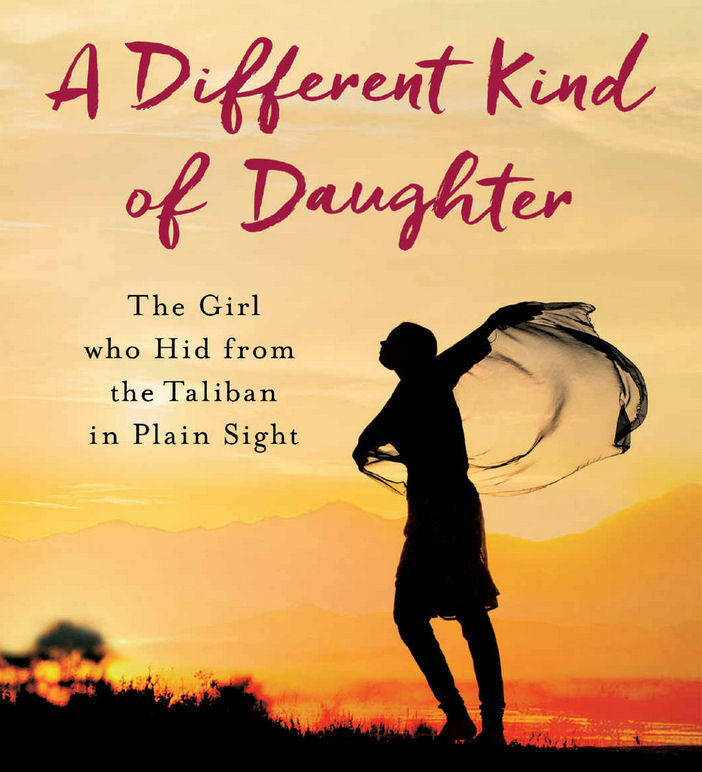 In her prologue, Maria says ‘I needed to be outside, under the open sky and running free.’ However, born and brought up in the Federally Administered Tribal Areas (FATA), specifically Waziristan, in Pakistan, this kind of behaviour was forbidden by tribal law. Even more punitive and suffocating were the edicts of the Taliban, which began to invade people’s lives in this conflicted area and beyond during Maria’s childhood and teens. This is one of the books you find on the shelves of AIU Centre that starts out as an academic study but offers up so much more in the reading of it – a real insight into the potential for social change within the American education system and into the real life issues that affect young people there. Yasmin Rehman, a doctoral candidate at the School of Oriental and African Studies specialising in polygyny and English law; Liz Kelly, Professor of Sexualised Violence at London Metropolitan University and Director of the Child and Woman Abuse Studies Unit (CWASU), and Hannana Siddiqui, who has worked at Southall Black Sisters for 25 years, bring together here contributions from a range of academics, activists and practitioners, examining for the first time in one volume violence against women and children within UK minority communities. 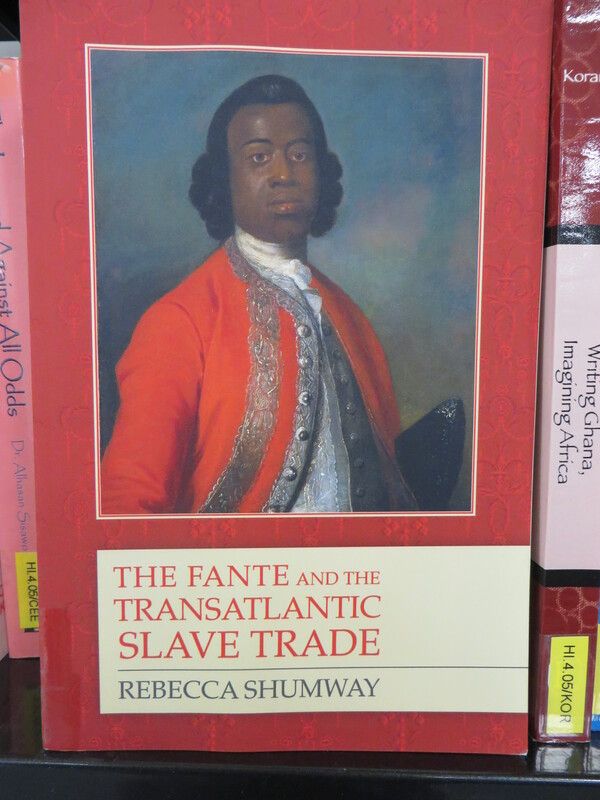 The Fante and the Transatlantic Slave Trade diverges from previous accounts of the relationship between Fante political history and the Atlantic slave trade, which have tended to focus on and to amalgamate Akan ancestry; the period of the gold trade (fifteenth to seventeenth century); or the era of British colonial rule, within the context of Ghana’s Gold Coast. Instead, the focus here is on the development of ‘Fanteland’, a location of specific language and culture, the eighteenth-century political unification of Ghana’s coastal people, and the creation of a coalition government, which Shumway refers to as the Coastal Coalition. This book is evidence of the kind of enduring, personal relationship that an ethnographer or documentarist can build up within a community if they invest their time and open their hearts to those around them. Despite the presence of a Black president in the White House, America persists in incarcerating unprecedented numbers of Black and ethnic minority males. The Sentencing Project states that ‘for Black males in their thirties, 1 in every 10 is in prison or jail on any given day’. 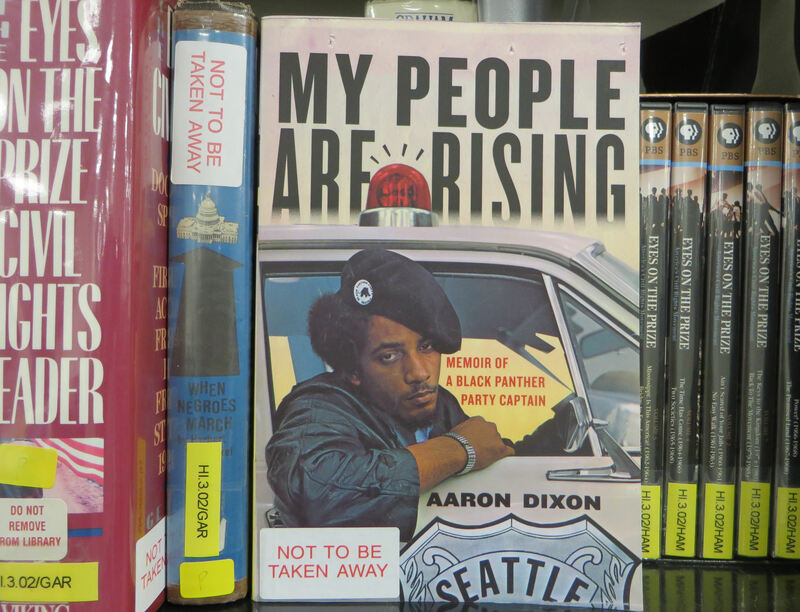 This autobiographical work, My People are Rising: Memoir of a Black Panther Party Captain reminds us of the issues the Black Panther Party (BPP) stood for, most of which, including this and other racial injustices, remain unresolved today. Aaron Dixon gives us a first-hand account of the BPP’s history. 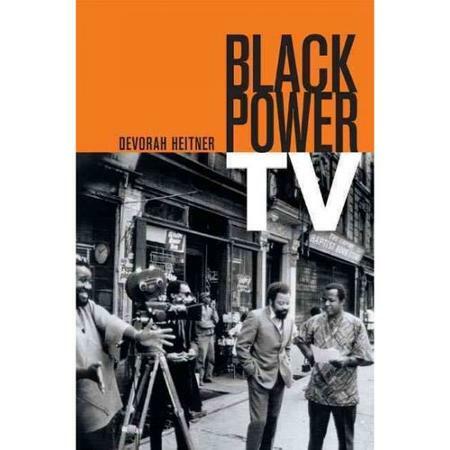 A compelling and detailed chronicle of the way that a range of Black public affairs programmes arose within the history of American television during the period of the Black Power movement, this book examines four television shows in particular, both directly and indirectly funded by the (White) Ford Foundation, among other sources, and critical in allowing ‘the imagining of a Black nation and a distinctly African American consciousness’ (p.14). Review by Jo Manby, adapted from an original piece published in the Centre’s journal Ethnicity and Race in a Changing World. 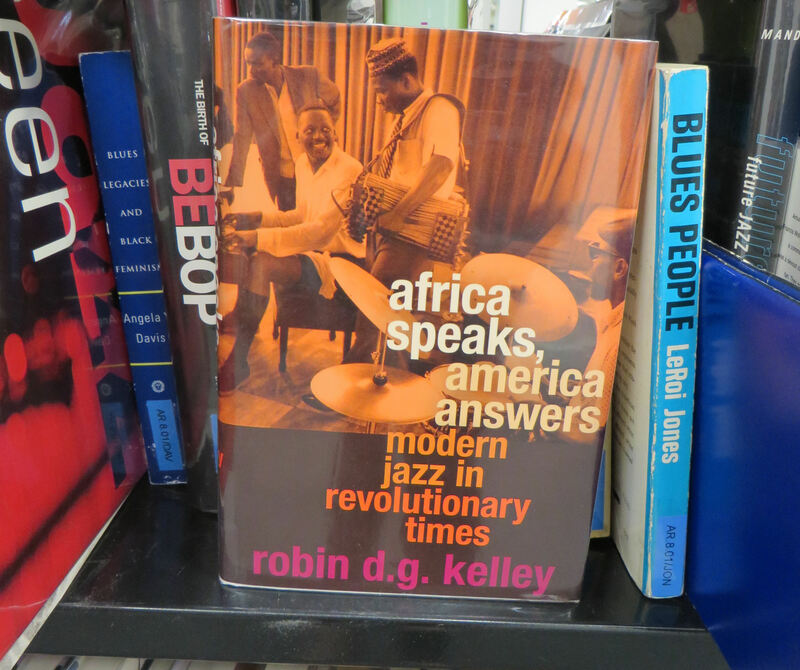 This four-part volume, hailed as a ‘collective biography’ and written by the author of Thelonious Monk: The Life and Times of an American Original, vividly evokes the network of calls and responses across continents that linked modern jazz and Africa at a time of burgeoning revolutionary freedom – the 1950s and 60s. 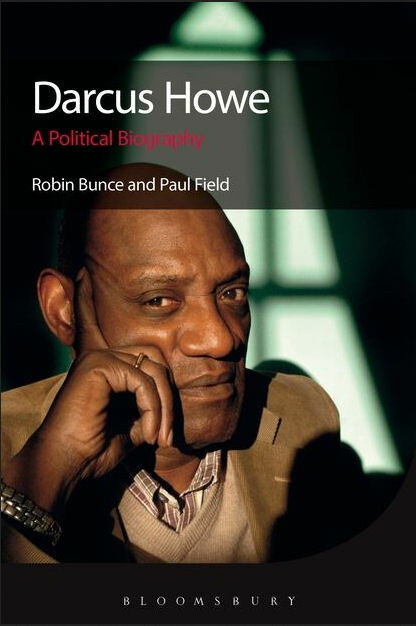 A lively and incisive biography, dedicated to the memory of CLR James, Darcus Howe’s mentor and great uncle, whose ‘youthful rebellion was symbolized by his skipping his duties to illicitly play cricket’ (p.12), this volume throws into brilliant relief Howe’s importance in the history of radical politics and the struggle for racial justice. 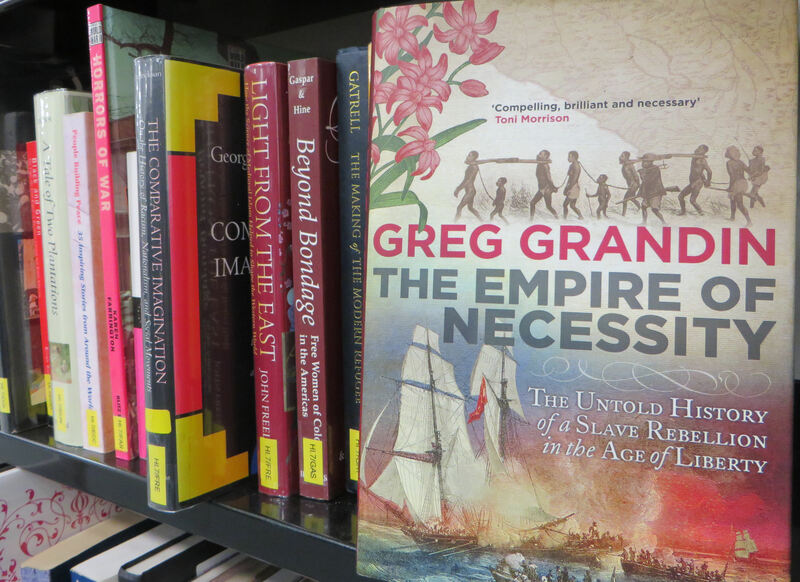 This gripping book reads like an adventure story subtly underpinned by historical detail. It centres on a mutiny on board the slave ship Tryal whereby all its crew were killed, bar one. On board, slave-rebels initiated a 24-hour deception, fooling the unsuspecting Captain Amasa Delano into coming aboard the apparently troubled, becalmed ship with water and supplies, finally leading to the descent of Delano’s own crew into barbaric slaughter of the slave-rebels. Some of the books we acquire at the Resource Centre are new – others, like this one, new to us. 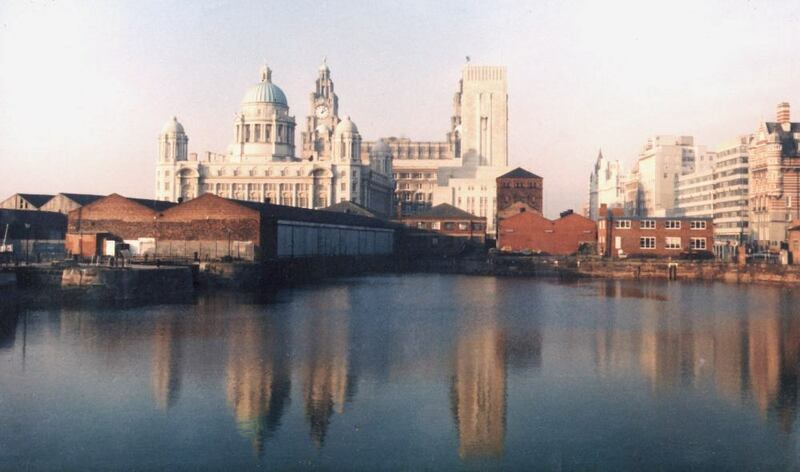 Dropping Anchor, Setting Sail: Geographies of Race in Black Liverpool was published in 2005, and at the time, was heralded as revealing a new type of anthropology in which ‘place emerges with a cultural agency of its own’ (Anna Tsing). 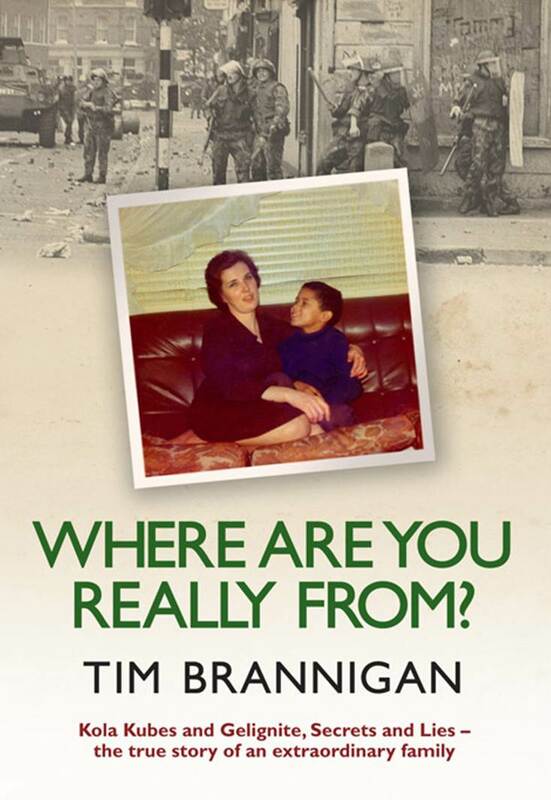 Book Review: Where Are You Really From?